Rabbi Eleanor Steinman | A Los Angeles based Reform rabbi engaged in making the world a better place. 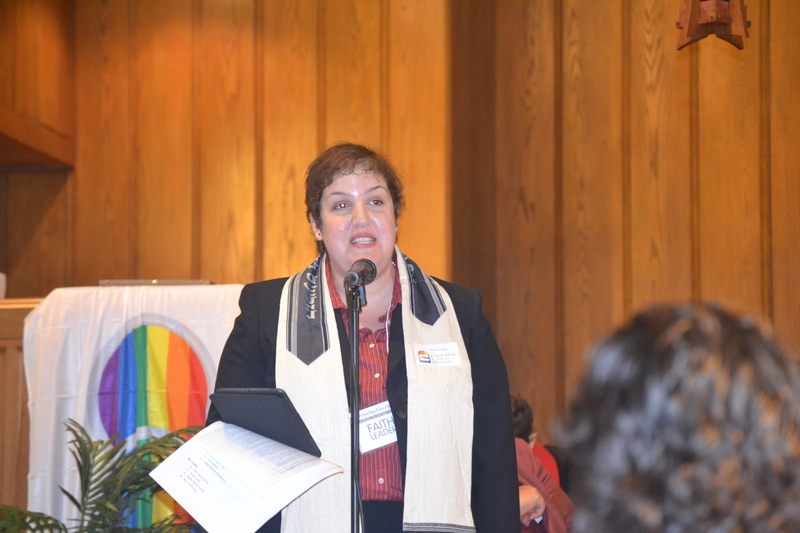 Rabbi Eleanor Steinman is a rabbi and educator serving the Greater Los Angeles Area. 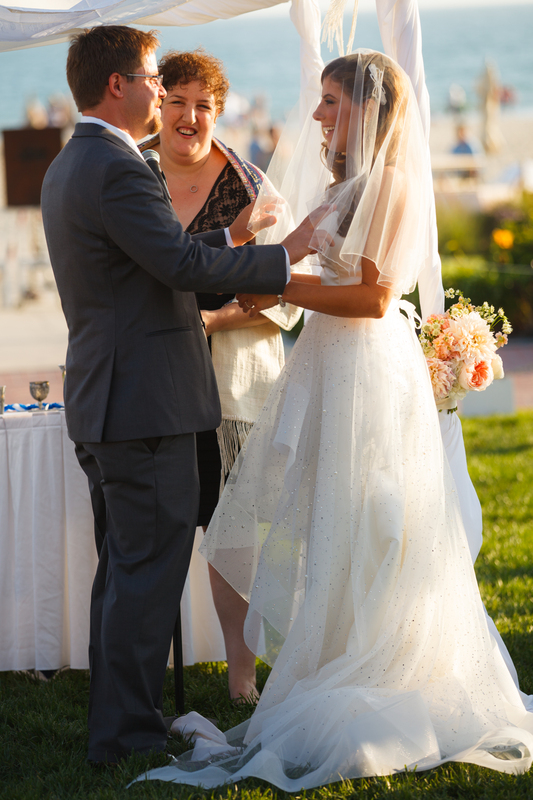 On this site you will find information about the rabbi, her blog, a contact form, and information about officiation at lifecycle events including weddings. Leading a prayer at the Interfaith Service prior to the rally in front of the Supreme Court, March 2013. Just came accross your photo. Hope you are well.